The Legend of Zelda Breath of the Wild is one of the most impressive games released in recent years, and, as expected, it has been awarded four times at this year’s Golden Joystick Awards. 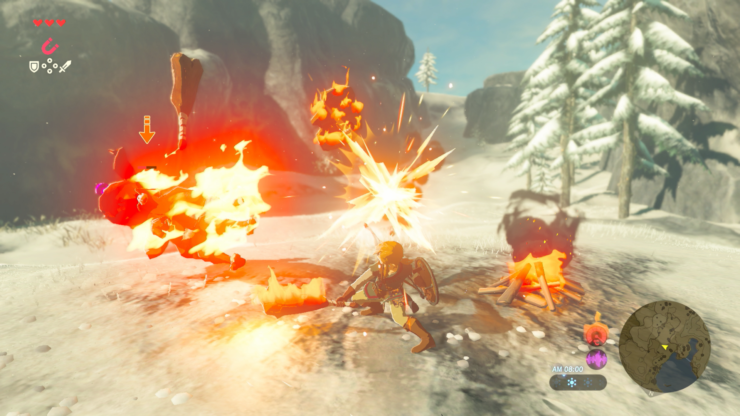 Zelda Breath of the Wild has been rewarded with the Best Audio, Nintendo Game of the Year, Critics’ Choice and Ultimate Game of the Year awards. To mark the occasion, Eiji Aonuma gave a speech, which can be checked out in full below. Several other titles have also been awarded. You can find the full list below.